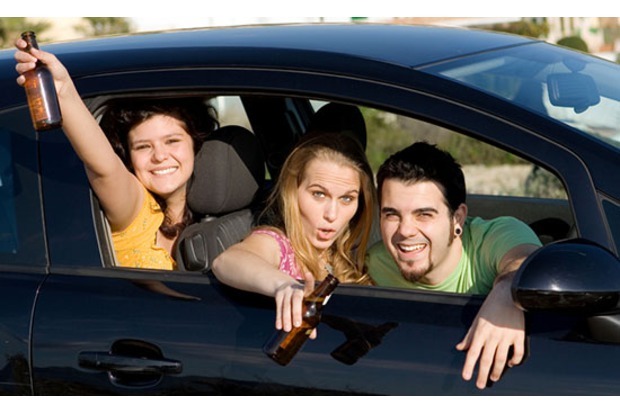 Should the driving age increase? 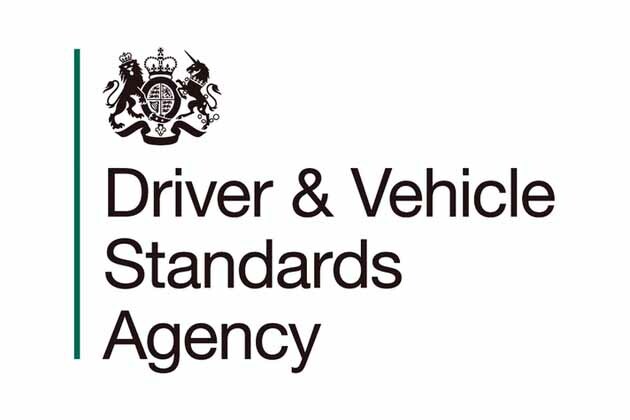 Driving examiners strike action Thursday 19 and Friday 20 November 2015. 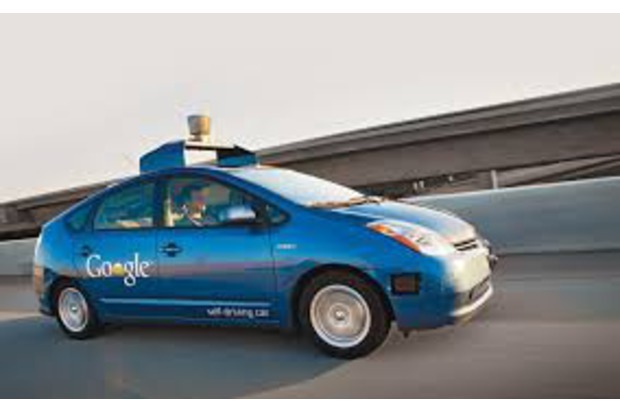 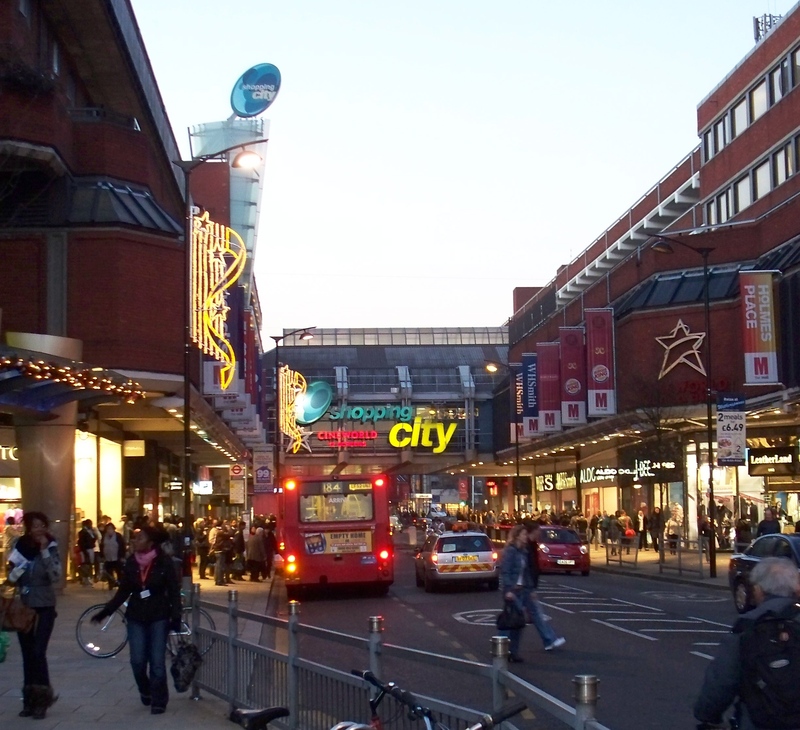 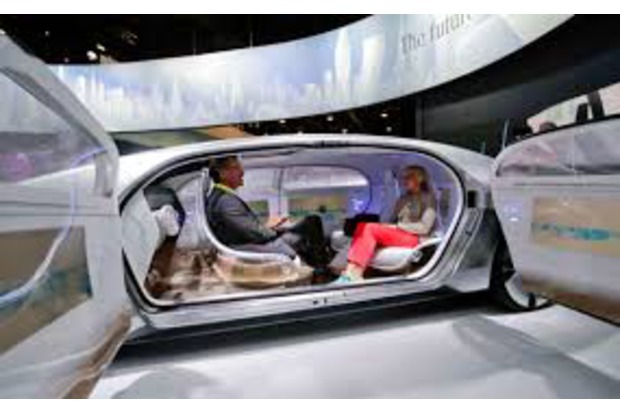 Driverless cars will they affect you? 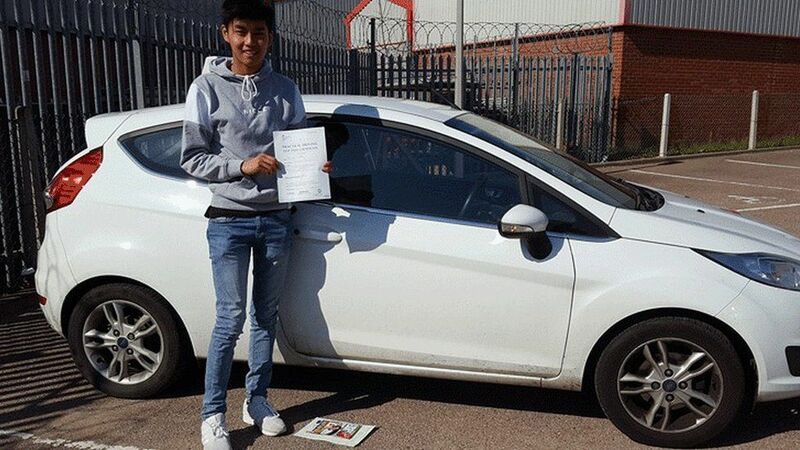 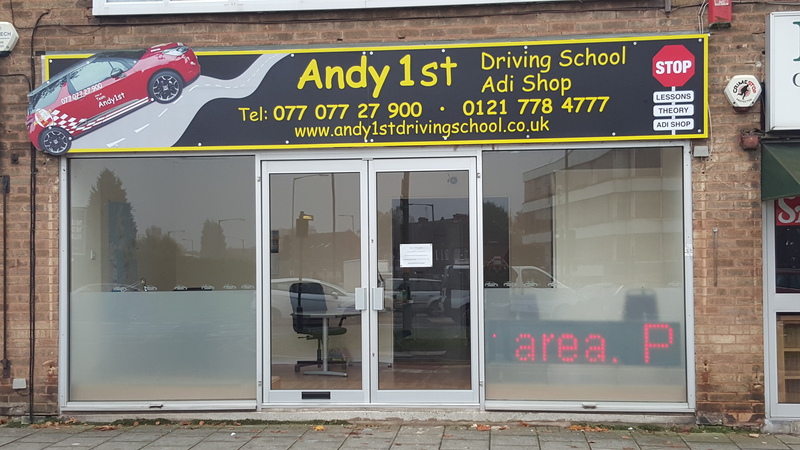 The best chance of passing your driving test.